Specializing in both private and corporate catering throughout Massachusetts and New Hampshire, Homestyle Catering offers a unique blend of Italian, Haitian, French, Caribbean, American and Portuguese cuisine. Using fresh, local ingredients, we pride ourselves on making all of our food from scratch. Building a reputation in the community for prompt, friendly service and attention to detail, Homestyle Catering brings a personal touch to your event, from weddings and birthday parties to Bar Mitzvahs and corporate dinners. With private events ranging from elegant parties to backyard barbecues, we can cater to your special event with customized menus and plans. For our corporate clients, we bring professionalism, efficiency and class to any business function. Homestyle Catering started out with one mission: to enhance your special gathering with custom menus featuring fresh, locally sourced food. We don’t limit our culinary options to one type of food like many caterers do. With us, you get choices. Whether you love Italian, Caribbean, French, Haitian, Portuguese, American comfort or soul food, we can accommodate your requests. From high-end parties to backyard barbecues, Homestyle Catering gives you more control over what you eat. 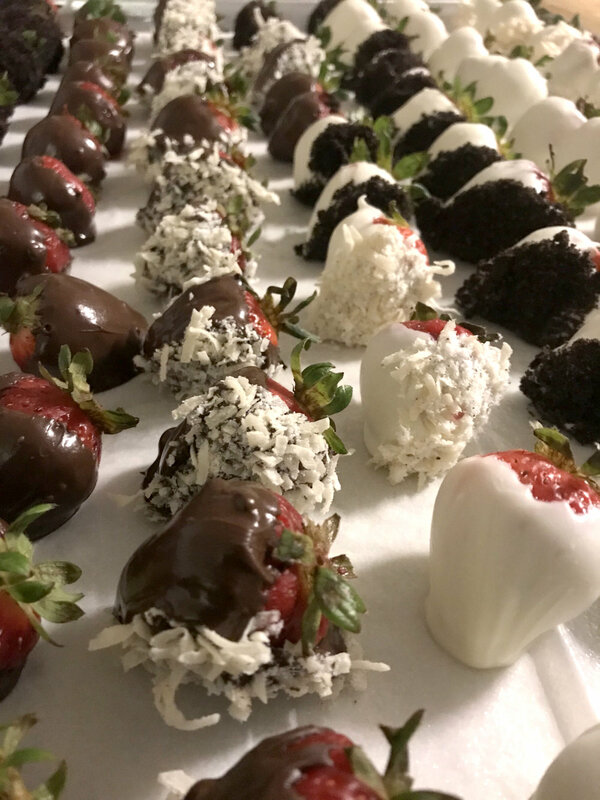 We’ll even create sample or theme menus for you to choose from so you and your guests enjoy an eclectic offering of dishes, from salads and hors d’oeuvres to entrees, sides and desserts. Part of the reason our food is so fresh and tasty is that we cook all meals on site for your convenience. And we never buy food ahead of time and freeze it. We bring everything to you, from the food and equipment to servers and supplies.